As you surely know by now, dear reader, we’re no strangers to the world of denim. We even started a series called Denim Docket where we showcase the newest silhouettes from our favorite powerhouses. Last month, we highlighted styles from J Brand, Paige, and Citizens of Humanity, sharing the must-have styles for the season. Today, we’re slightly switching gears and spotlighting a brand that pioneered the designer denim craze. 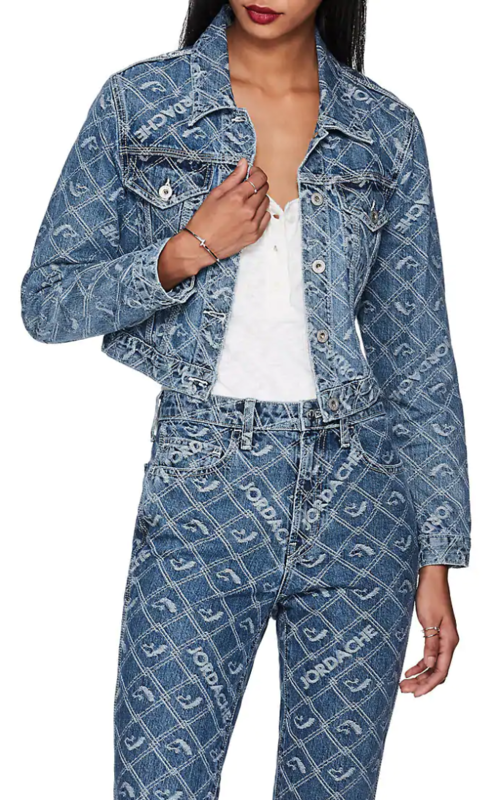 Let’s take a stroll down memory lane and reintroduce you to Jordache, the legacy denim line that was seen on every supermodel and It girl in the early ’80s. 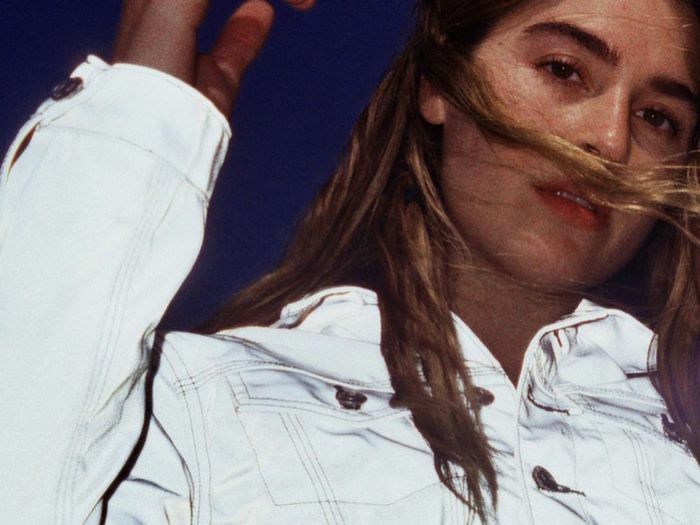 The brand relaunched late this year with fresh new silhouettes and revamped signature styles, with all 13 pieces available exclusively through Barneys and Jordache. I’m particularly eyeing the slim straight jeans, which come in three different washes. Want to get in on the action? See and shop the newest designer pieces from the old-school brand below. Up next, see the types of jeans everyone should know about in 2019.